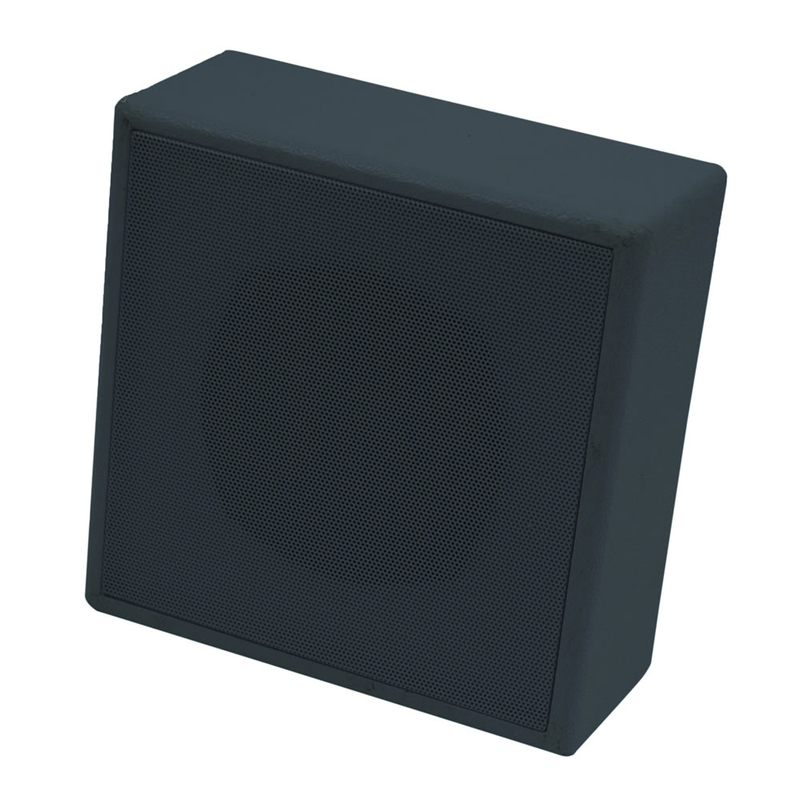 High quality MDF Sealed black 100v 6w speaker cabinet with a steel grill. 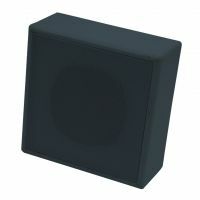 The units 5 inch driver has a hard dome tweeter giving good speech and excellent background music reproduction The speaker has an internal 100v transformer with 4 tappings. It is ideal for use in shops, stores, warehouses, offices, reception rooms such as in surgeries.